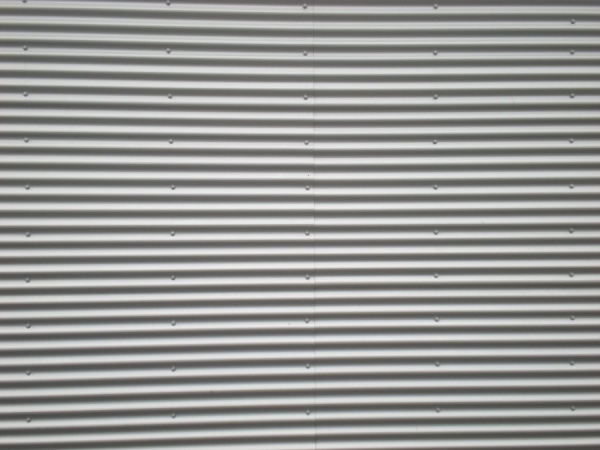 The metals are commonly used for many purposes, and now it is popularly used as textures in the designing industry. 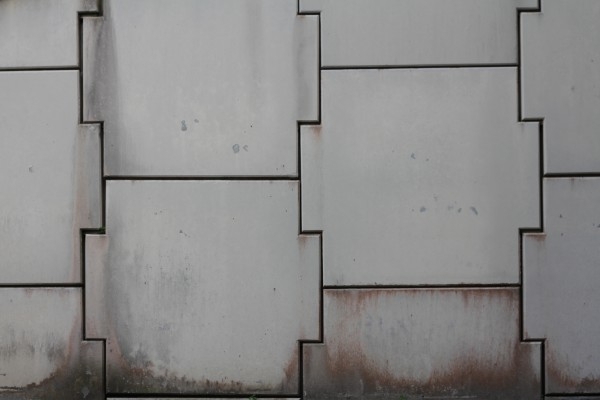 The Metal Textures are perfect creating graphics for games to showcase different scenarios. 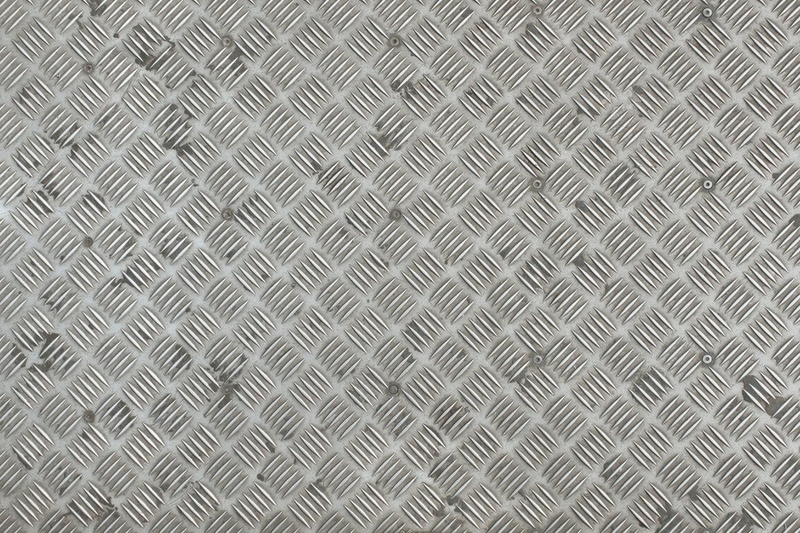 The professional designers are using the well structured and shiny metal wall textures in the background of their design. If you are working on the projects related to any type of metal, then this collection of metal wall textures can be of your great help. Put your fingers on any of these astounding textures as all of them will serve as an amazing source of inspiration that can help you out to build exceptional designs for your clients. 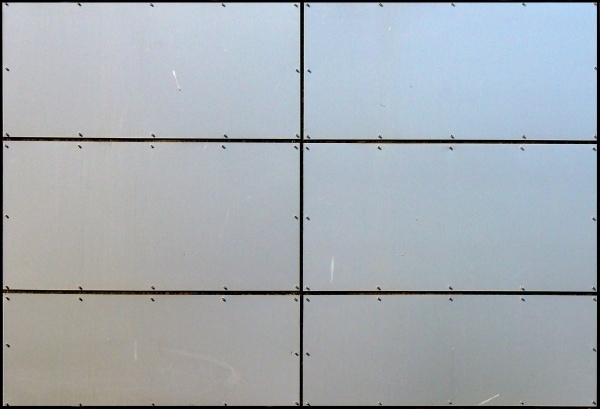 This is a set of 10 amazing metal wall textures, which comes in a size of 3000 x 2000. It is ideal for use in website design and other artistic work. Every texture of the set contains a rustic outlook that can add more interest to your design. 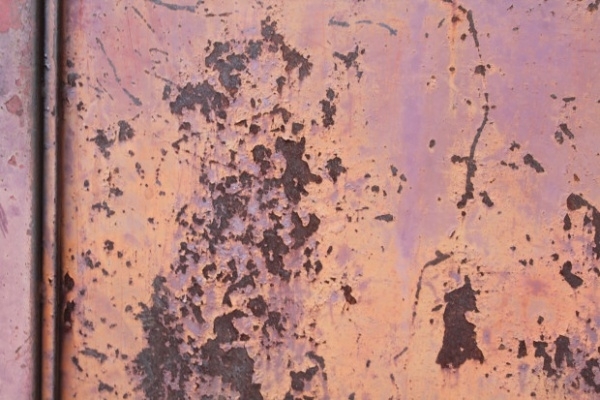 This is an intriguing texture of the rusty metal wall, which is best for backgrounds as it directs all the focus to the layout or content imprinted on it. 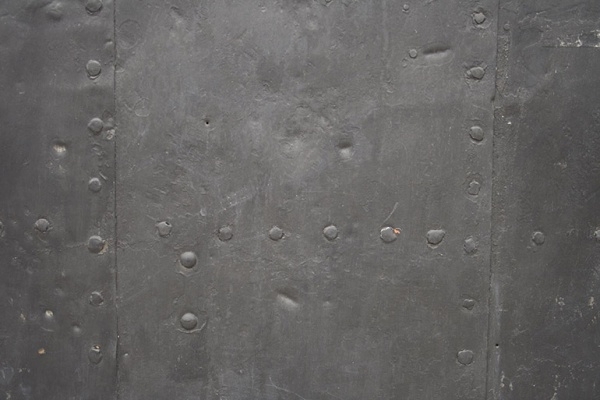 This rustic texture can surely add some aesthetic value to our project. 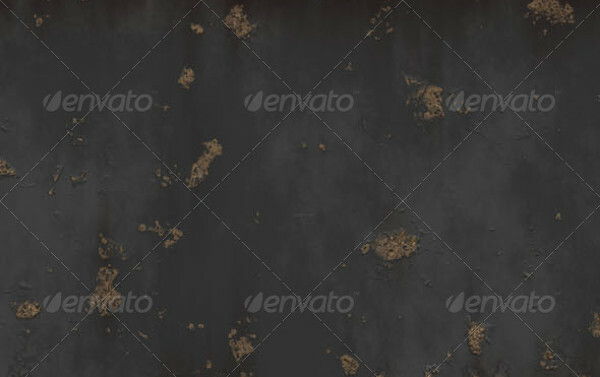 This old style texture features grunge metal of dark color, ideal for use in designs with a deep and intense concept. It is available in high resolution to help you in providing good artwork to the clients. 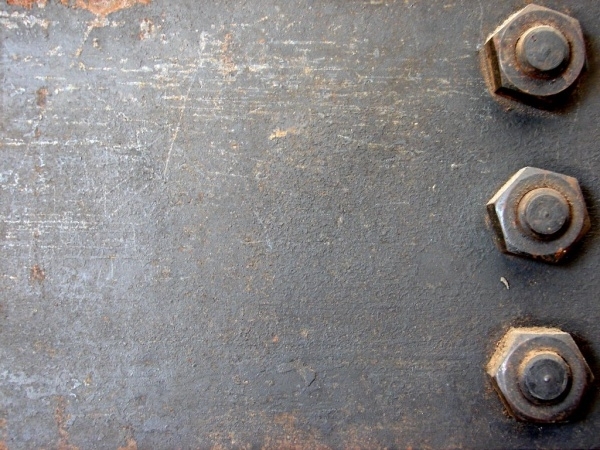 This metal wall bolt texture displays three big bolts at the corner of the scratched metal wall. It can be of great use in designing the creative artworks or projects. 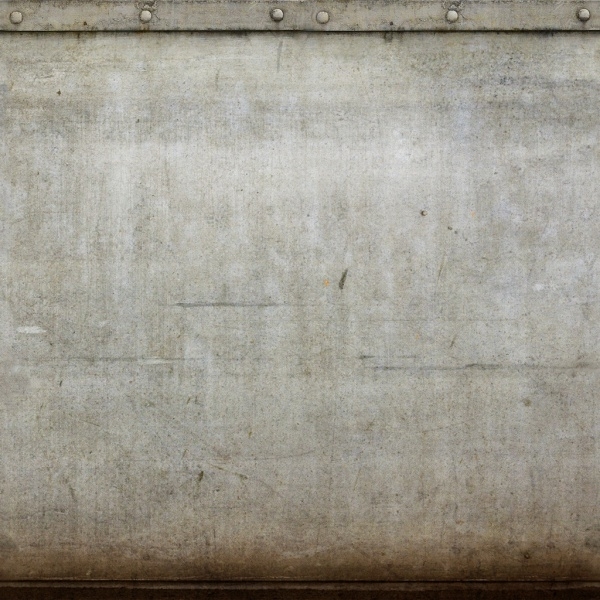 This brown metal wall texture can help 3D animators, and designers to make the amazing designs. It comes in the size of 3456 x 2304 PX. 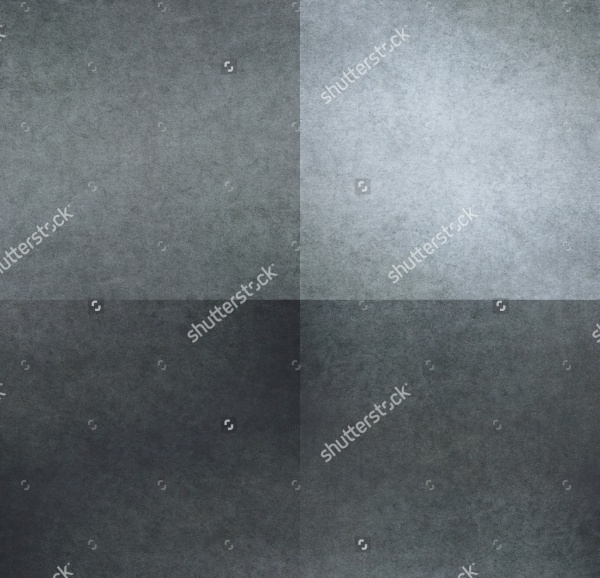 This professionally designed texture can be used in game level designing to showcase various stages or scenes of the game. 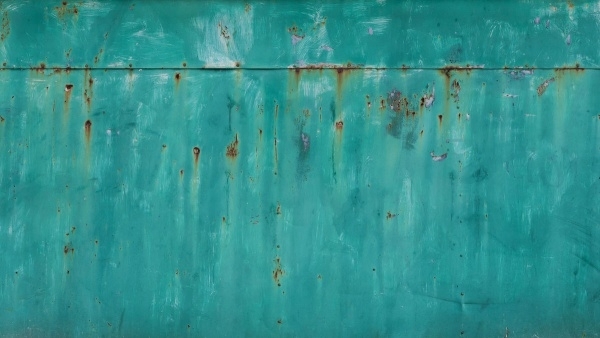 This rusted turquoise metal sheet texture is simply amazing as it showcases beautifully paint covered metal wall. 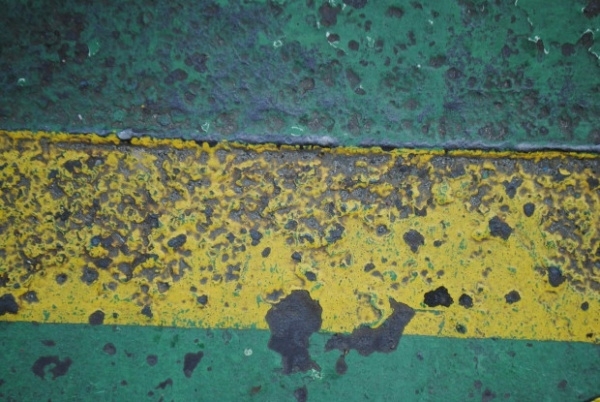 It has a size of 3270 x 1839 PX and it can be used to give a grungy and attractive look to the design. This is a multipurpose metal texture featuring horizontal stripes, perfect for giving a simple yet interesting background to the artwork. It can also be used to create an illusion that can attract more visitors toward it. 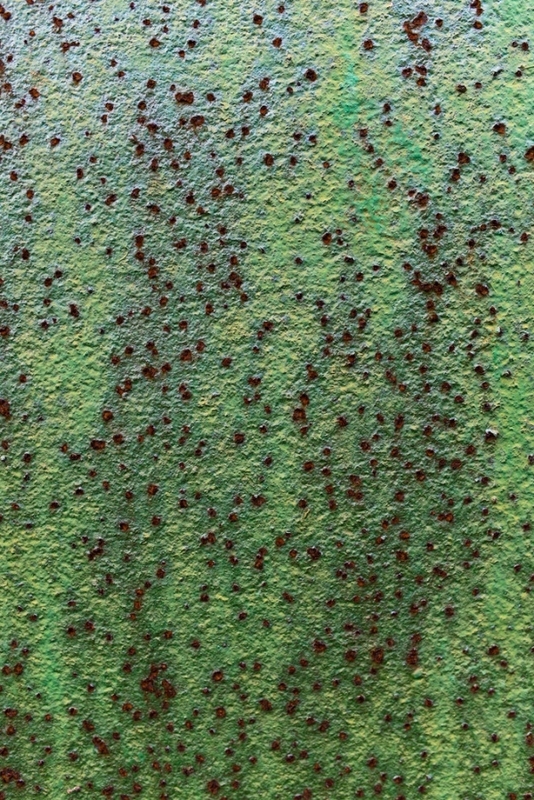 This is green colored metal wall texture, which can be of great help in designing project based on metals, nature, etc. 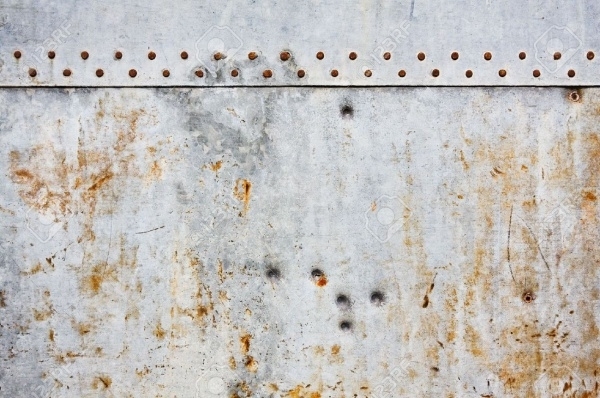 The rust spots on the metal wall texture make it just the right thing to give a design a realistic touch. 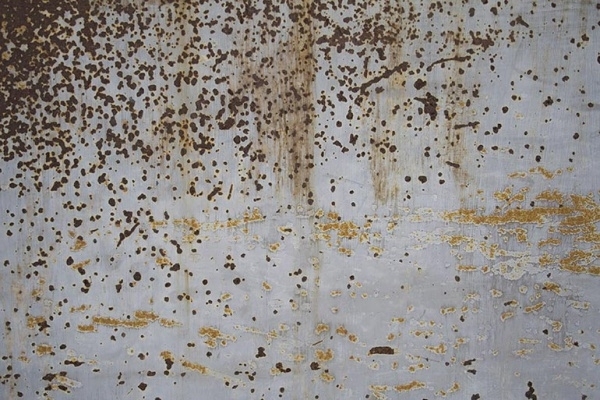 This is white rusty metal wall texture, which contains spots of highly corroded metal and scratch marks. 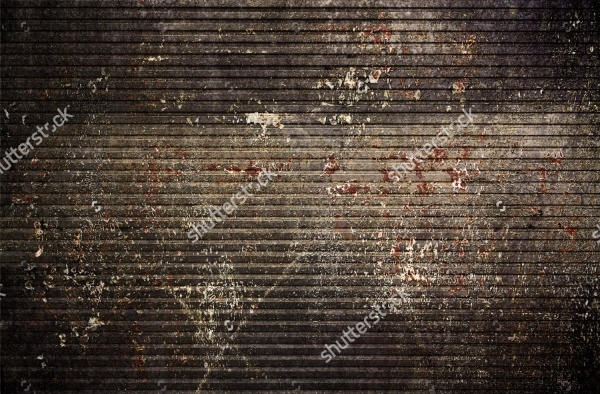 This old metal wall texture is available in the size of 3456 px x 2340 px. 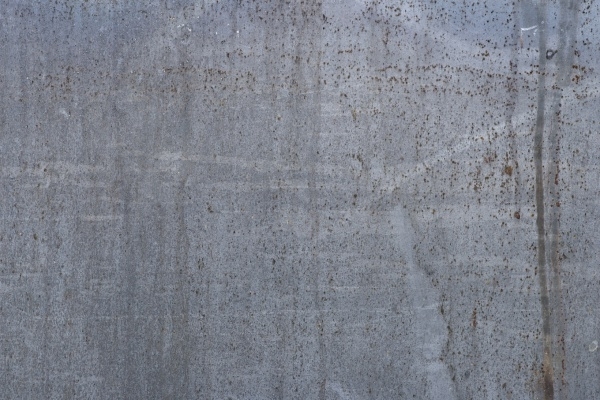 This dirty wall texture feature scratched metal wall, which is a multipurpose texture that can be used in digital arts, web designs, and graphics. 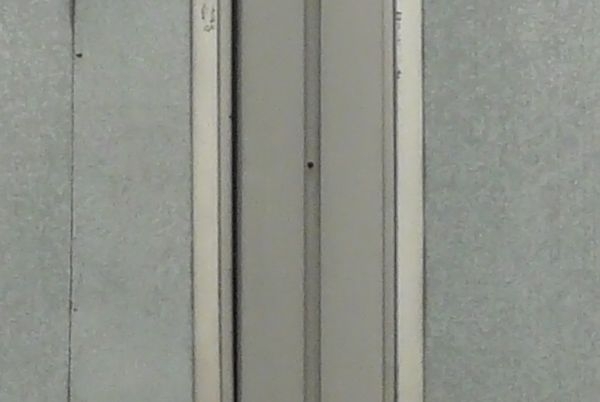 It also showcases the small bolts at the top of the wall. 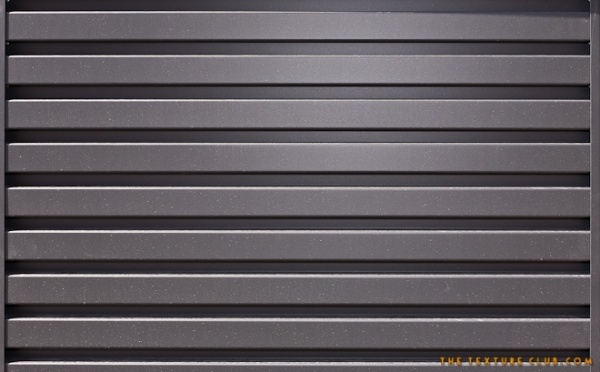 Complete your projects within a short time, using these readily available metal wall textures that eliminated the need for creating the metal wall from the scratch. 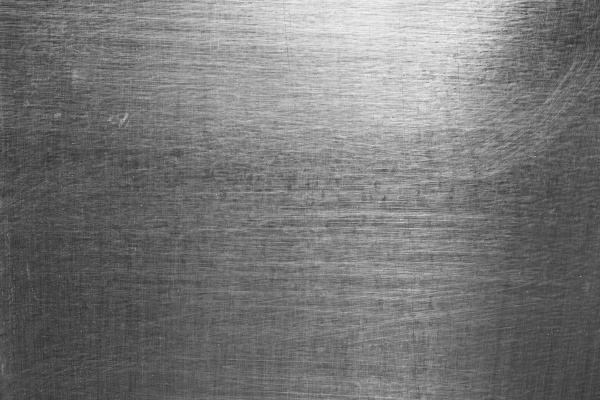 Every metal wall texture in this collection contains interesting and fascinating effect that you would surely like to add to your artwork, so get them today itself!